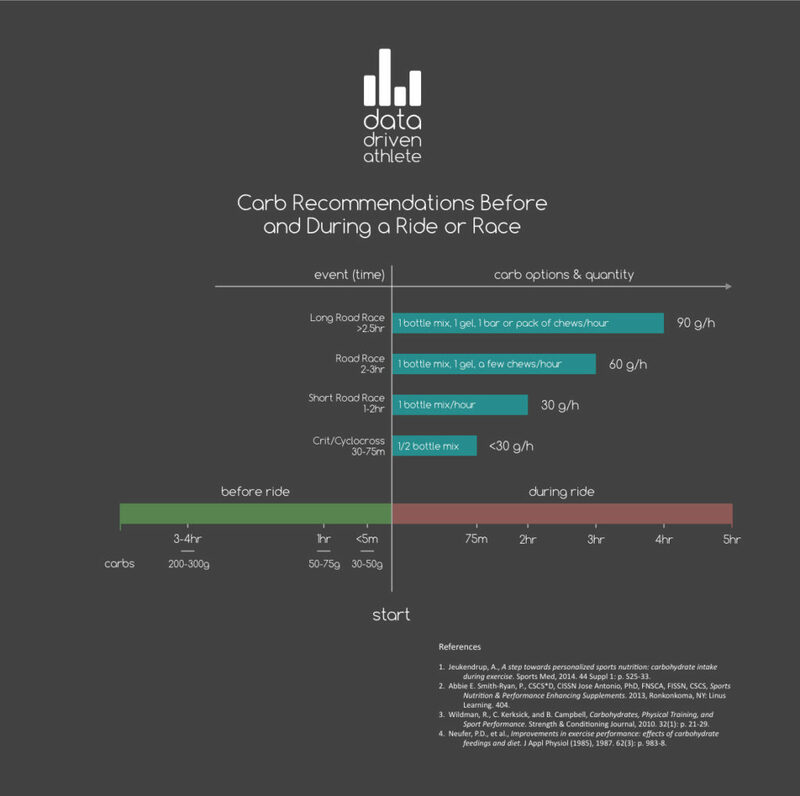 Nate Dunn M.S., is the founder and head coach at Data Driven Athlete. 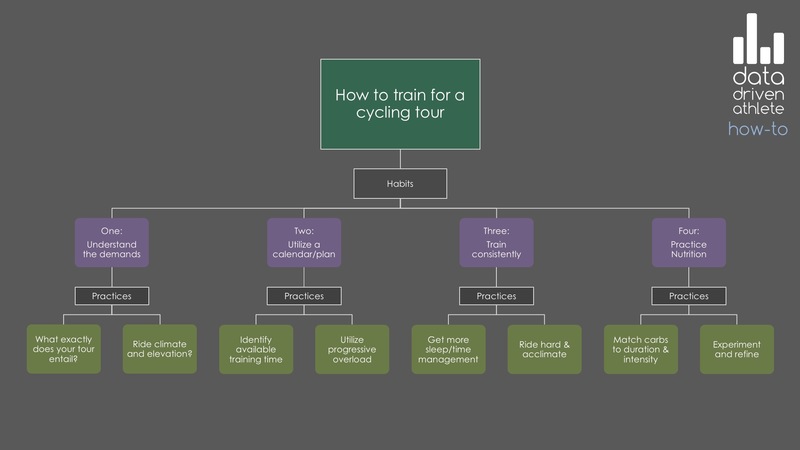 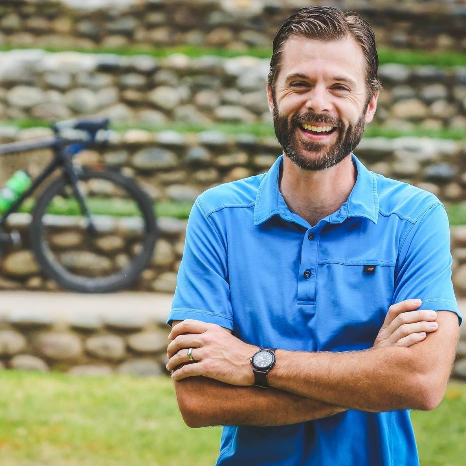 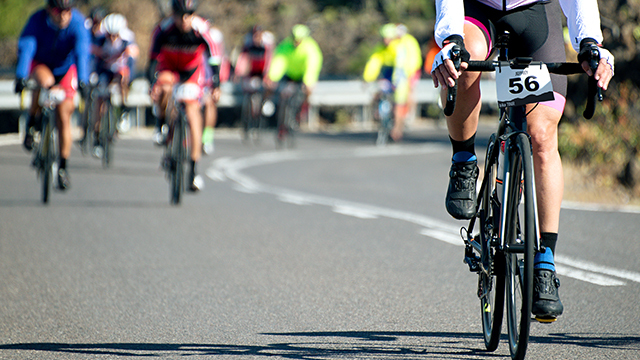 As a lifelong student of exercise science and a Certified Sports Nutritionist, Nate strives to blend the art and science of coaching to help his clients discover more about themselves as they achieve their goals on the bike. 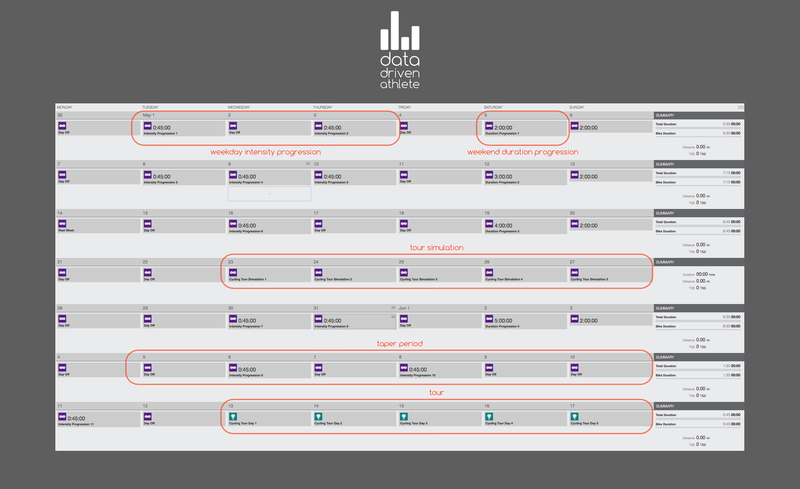 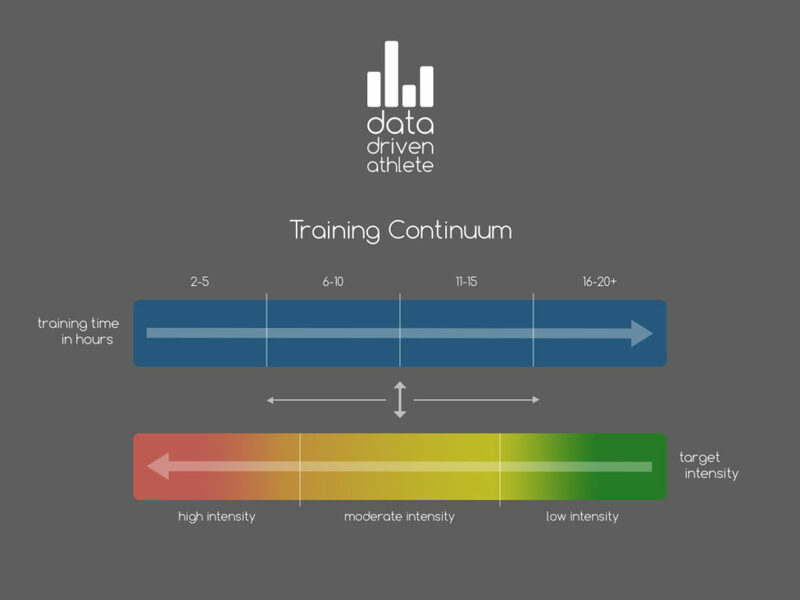 To learn more about Data Driven Athlete and their approach to training please visit them on the web at datadrivenathlete.com.